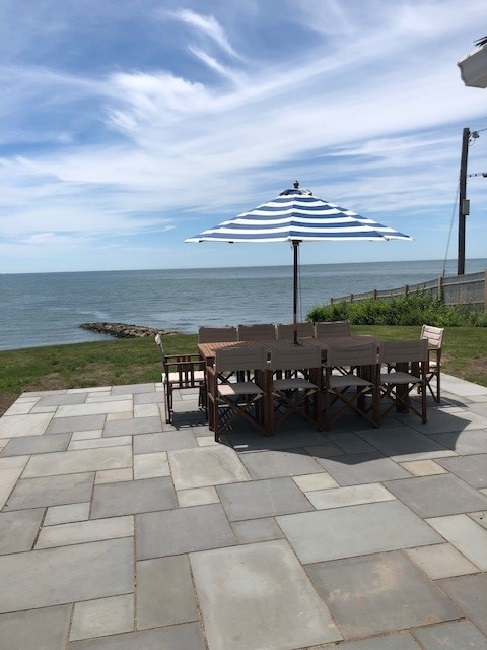 PRIVATE BEACH ON NANTUCKET SOUND. A classic Dennis Port waterfront home with 6 bedrooms. 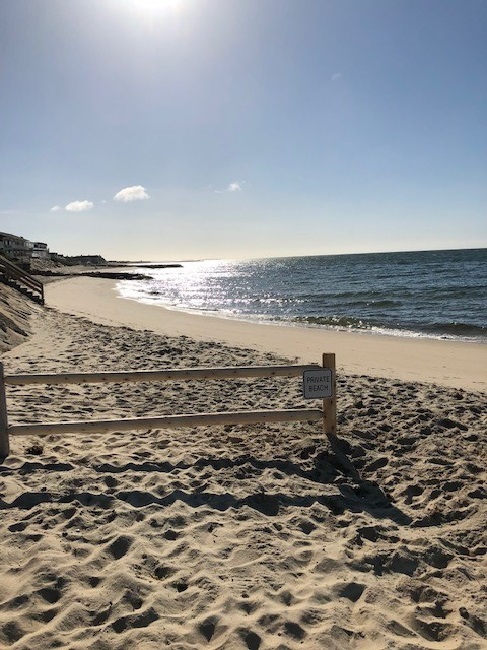 From sunrise to sunset enjoy a laid-back lifestyle on your private sandy beach on Nantucket Sound. There is an attractive sun room overlooking the beach and ocean, living room with TV and a newly remodeled kitchen and dining area. In addition to the 5 lower bedrooms, there is an oversized third floor bedroom high above the ocean offering spectacular views. Almost every room in this home offers an ocean view. Walk to the award-winning Ocean House Restaurant for fine dining or cocktails and casual dining at the Ocean House Beach Bar. You do not want to miss out on this great home! *Electronic surveillance, exterior driveway* Non-refundable $135.00 Administrative/Security Fee plus applicable state and local taxes. Linen package is available upon request for maximum capacity at an additional cost of $399.00.